The Rewind Button is a group blogging project instigated by Rachel Tynan. As part of her New Years’ Resolutions for 2012, she set out to listen to Rolling Stone’s top 50 albums of all time. Rebecca Stevenson thought it would be fun if a group of bloggers listened to the same albums at the same time, then posted their reactions. The Rewind Button is the group of bloggers who are going through the Top 40 and posting about a new album every Thursday. Why is Rubber Soul not #1 on the Rolling Stone list?! IT’S AWESOME! There are no animal noises! I only once felt like they, or I, was on drugs (The Word). 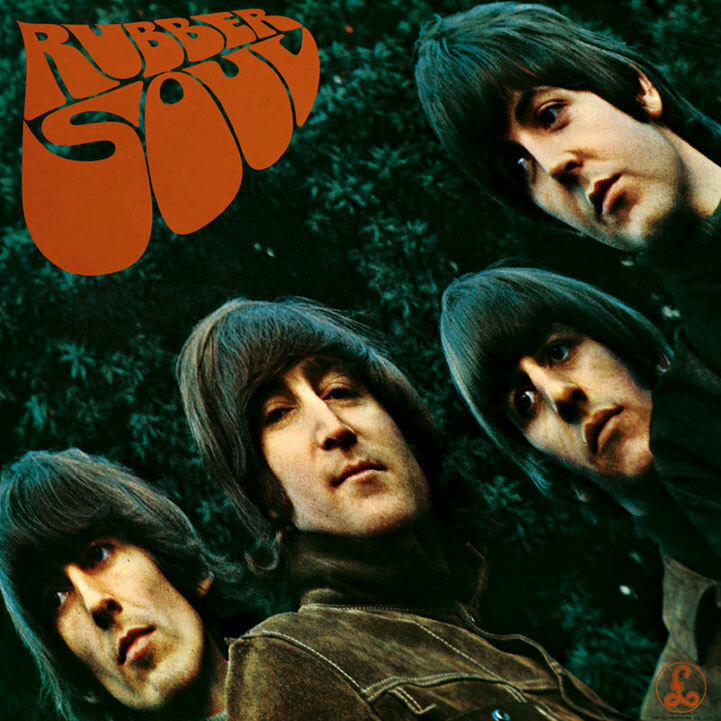 It’s credited at the first pop recording to use an actual sitar, in the song Norwegian Wood, AND Rubber Soul is full of hummable, lovely, toe-tapping pop songs. If I had been a girl in 1965 I totally would have had Beatlemania. Instead I am the girl that told my parents that NKOTB was going to be bigger than The Beatles. They laughed in my face, and still make fun of me about that comment to this day. Had I actually been exposed to this entire album as a child I would never have made that comment. Dear lord, I wish I had listened to this instead of ‘Hangin’ Tough’ and ‘Games’ ad nauseam. Say Wha?! I didn’t connect with Bob Dylan’s Highway 61 album or the first Beatles album the Rewind Button covered, but I LOVE this one. My one criticism is, “Mi-chelle my belle, these are words that go together well,” is a terrible lyric. Yet I find it adorable. Do yourself a favor and listen to this album. Also, save a young girls ears and give her this album.